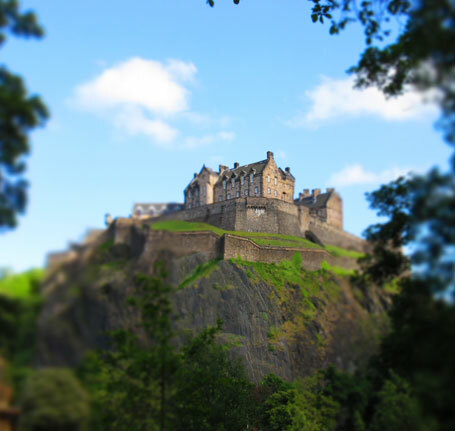 Your choice of 6 new M-Passes to discover Scotland! Easy to activate from a simple download, these electronic passes save you time in the ticketing line and on shipping fees. Scan your pass and you're ready to go! 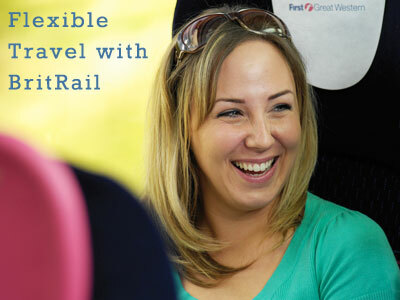 We are specialists in British rail travel and are proud to offer BritRail's complete range of rail passes. This pass can be scanned right from your phone! No more shipping fees or waiting in the ticket line, this pass can be scanned directly from your phone. It’s easy to use and has a printable PDF option. 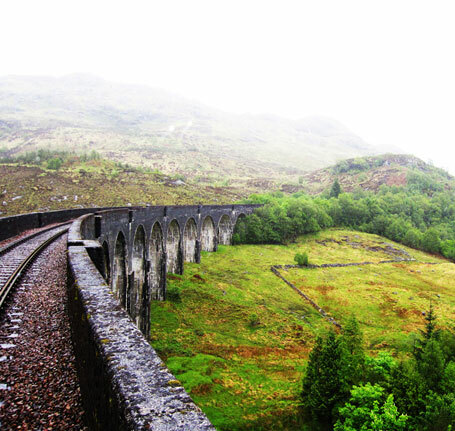 The best way to explore England, Scotland and Wales is with a BritRail pass, allowing for unlimited train travel on Britain’s National Rail Network! 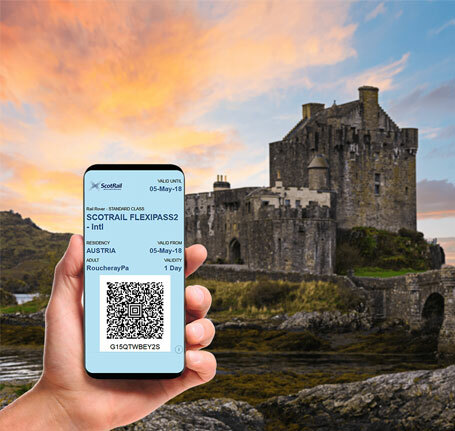 Discover Scotland with the M-Pass! Travelling Scotland has never been easier with 6 new M-Passes to choose from. Download your pass to uncover the majesty of bonnie Scotland. The BritRail South West Pass includes travel from London, through the lush hills of the Cotswolds, along England’s scenic coastline and onto popular stops. 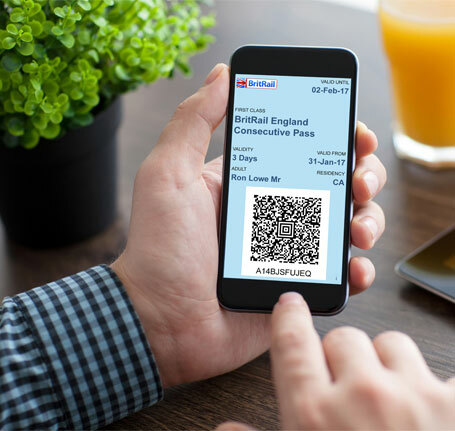 With over 2500 train stations in Britain simply enter any origin and destination in England, Scotland and Wales to buy your train tickets in advance.